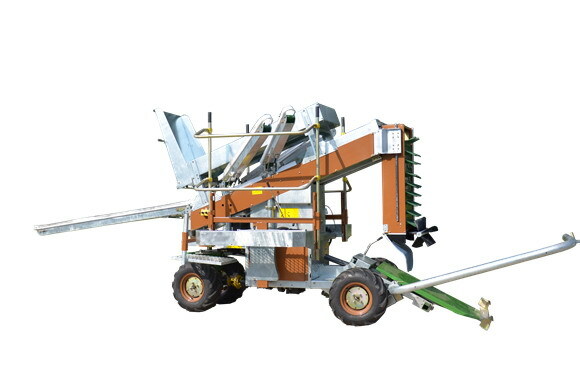 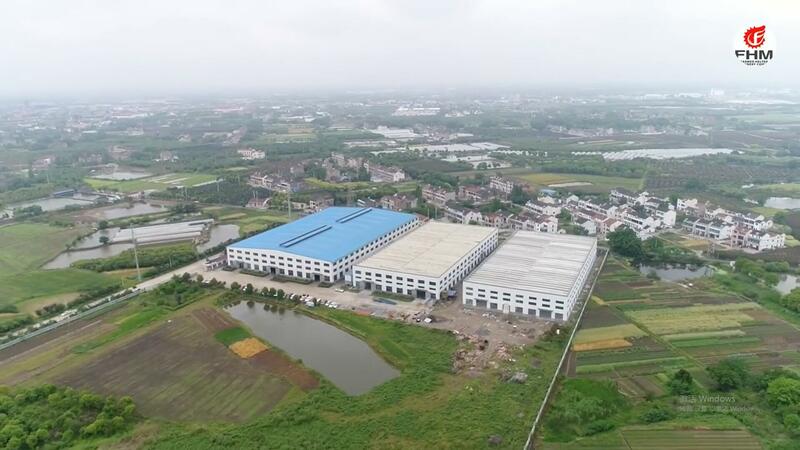 Changzhou Farmer Helper Machinery Co.,Ltd (FHM) is established in 2009,located in Benniu Industrial Park,Changzhou,Jiangsu,China. 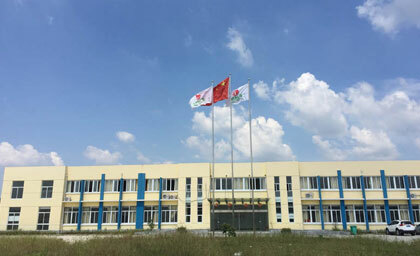 With its strong technique power,complete set of manufacture equipments and experimental devices,advanced CAD R&D means, the company has complete production capaicty from cutting,profiling,welding,maching,paiting to packing. 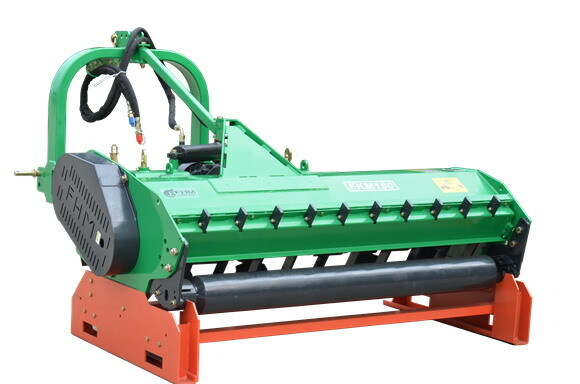 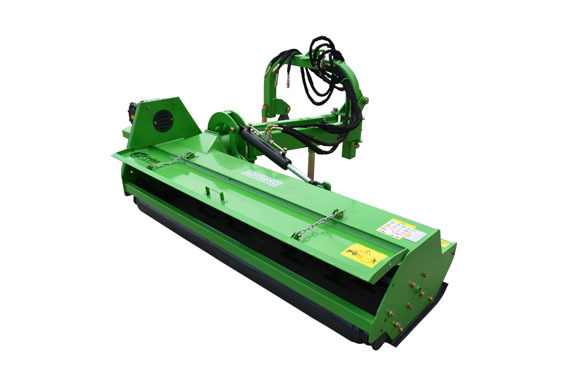 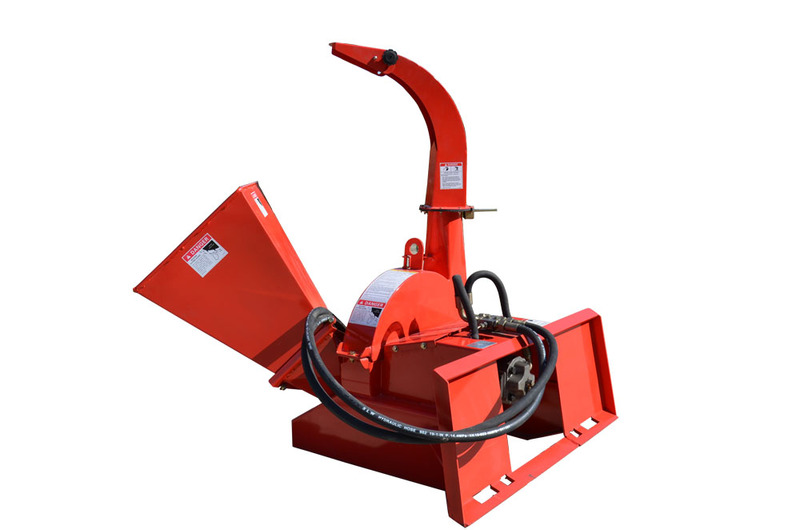 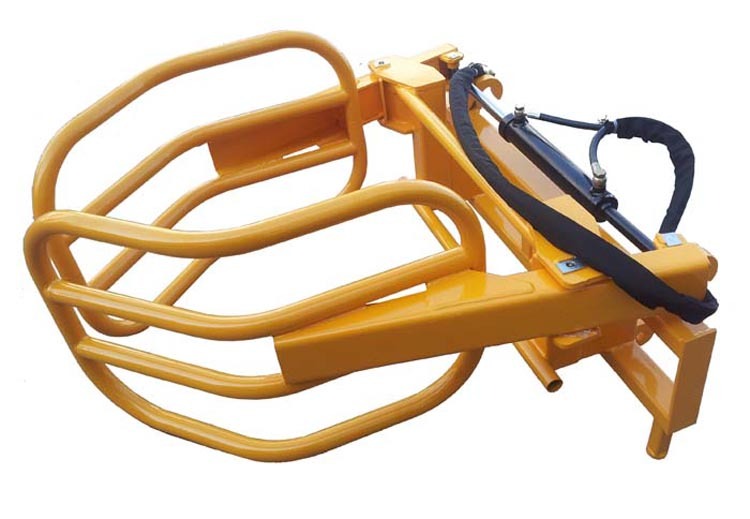 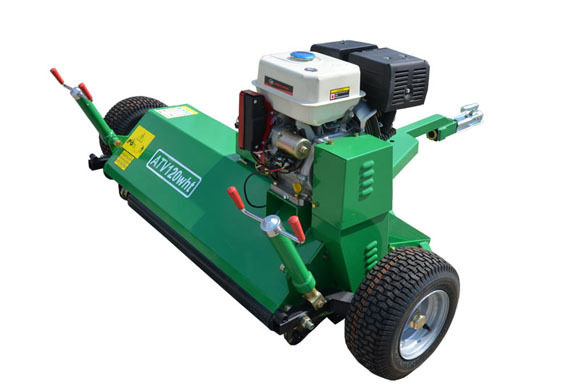 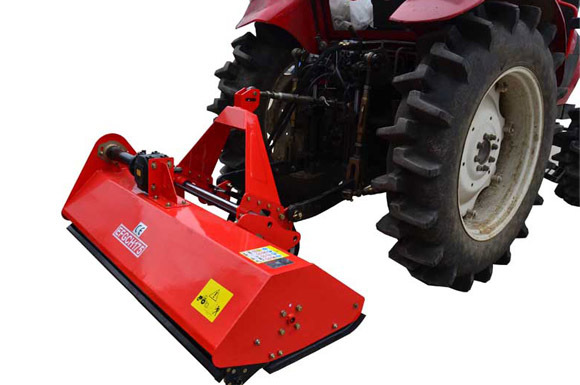 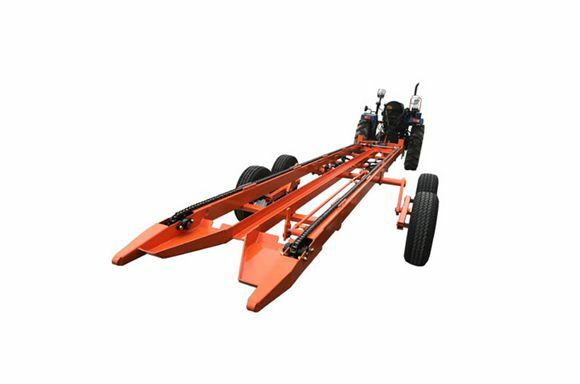 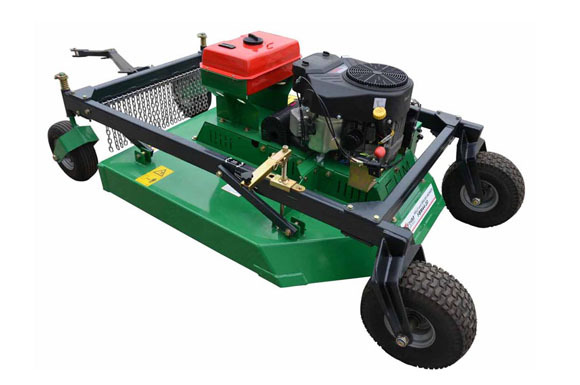 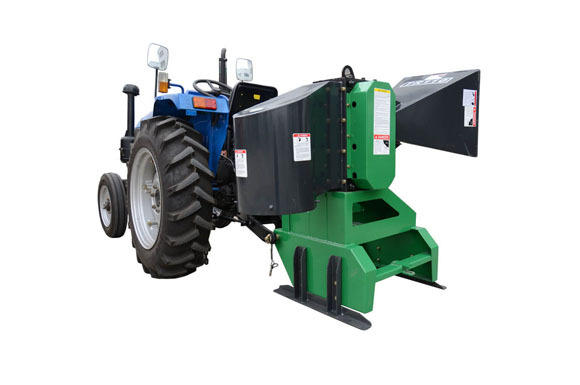 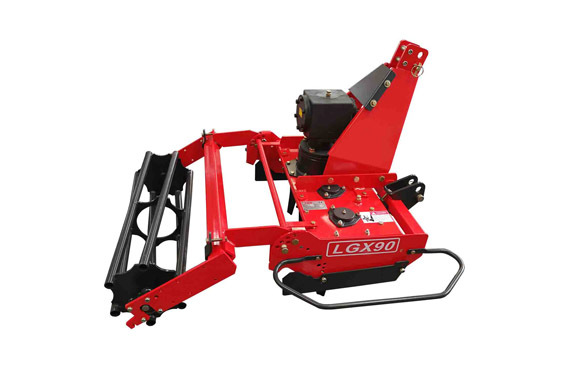 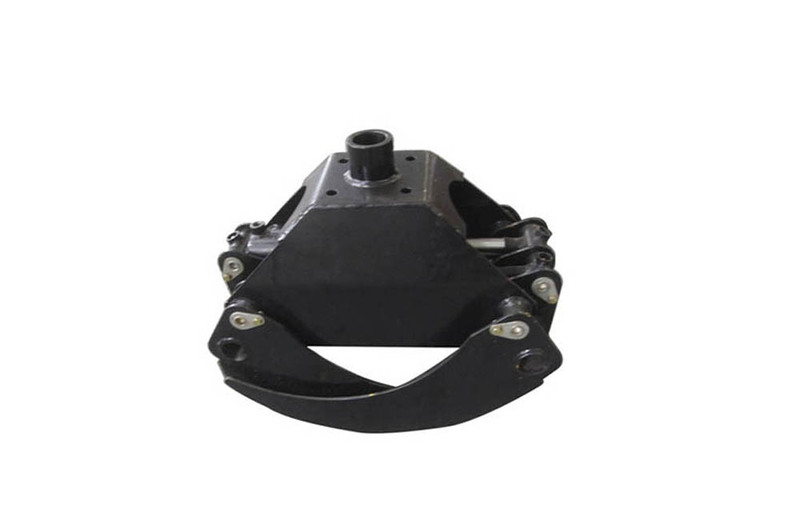 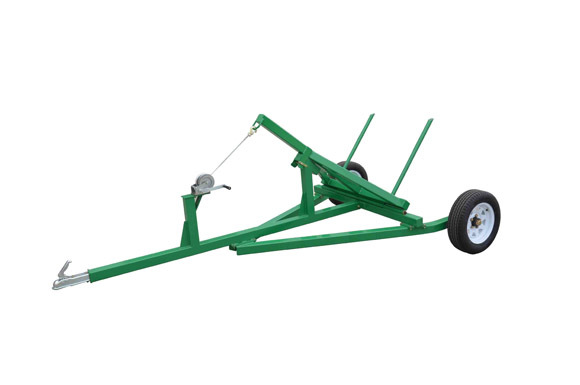 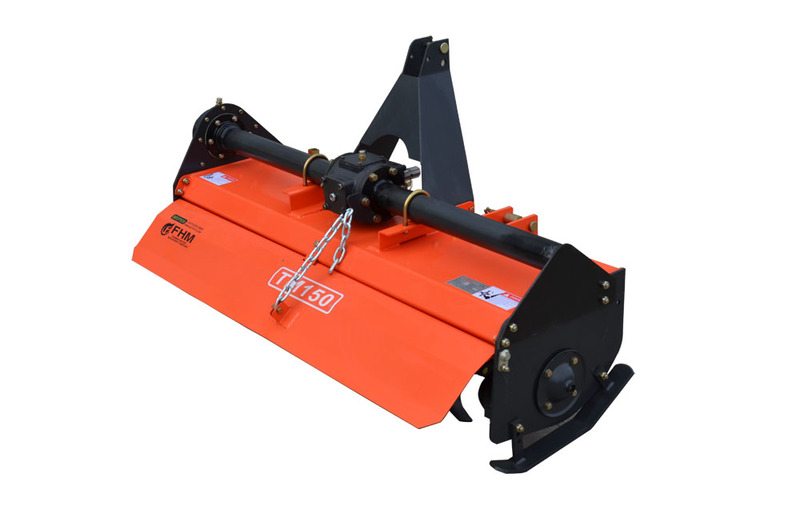 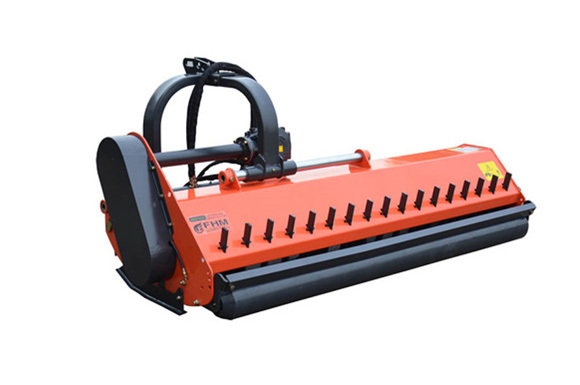 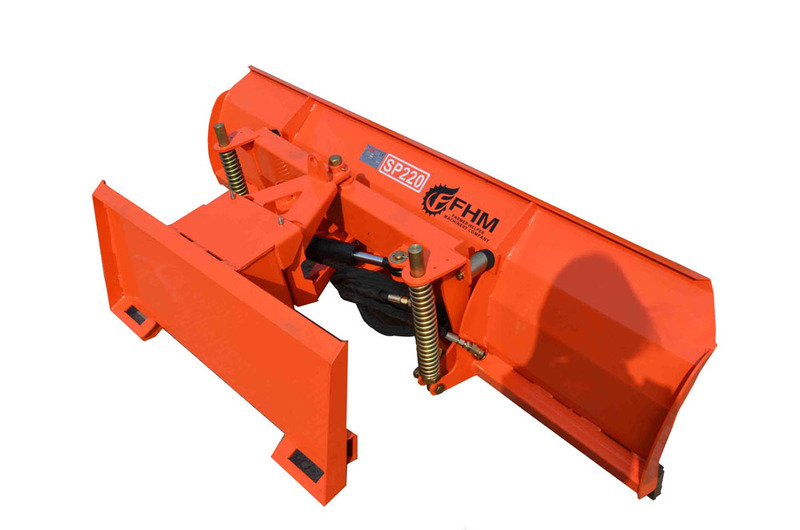 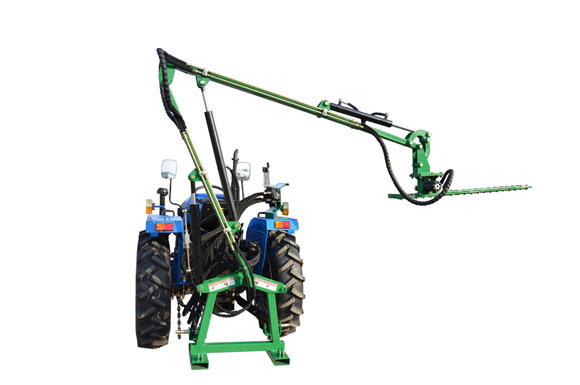 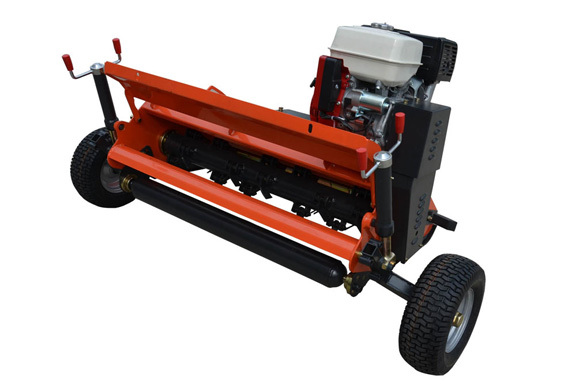 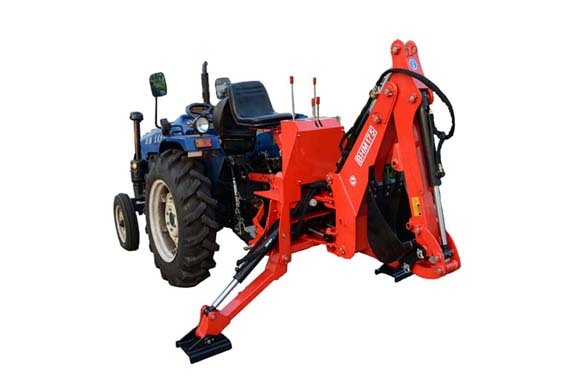 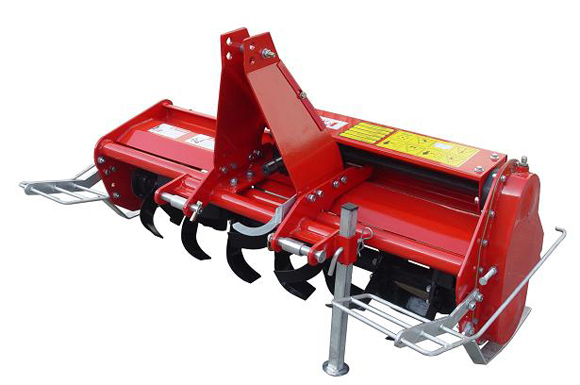 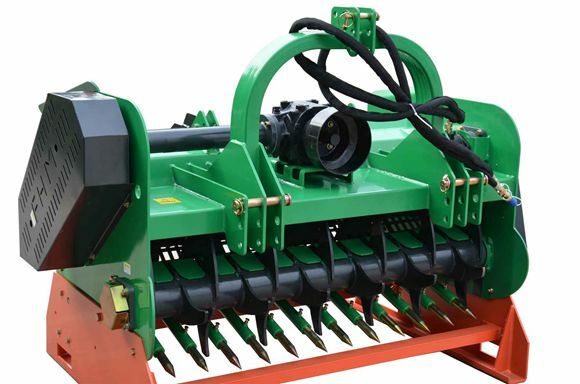 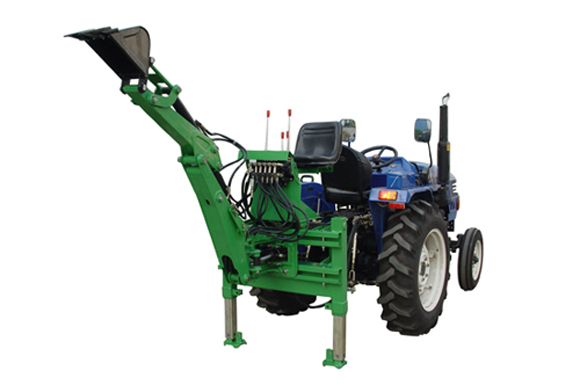 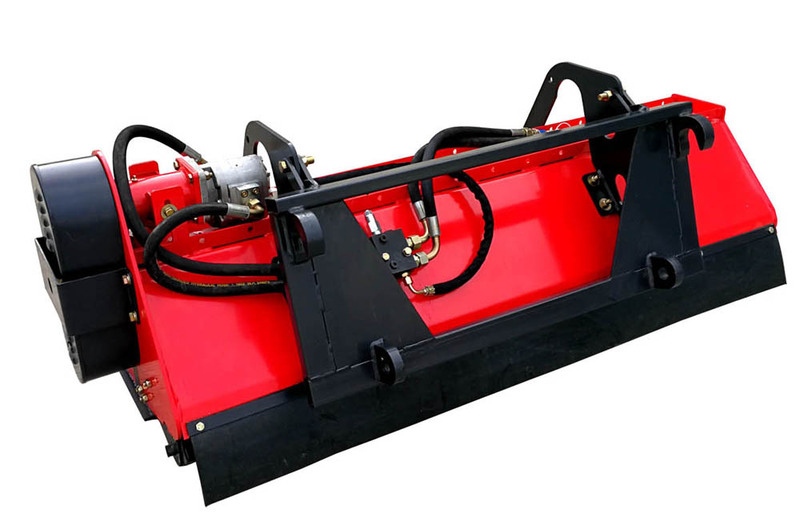 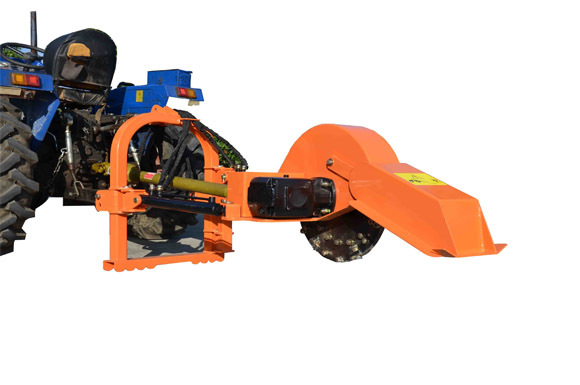 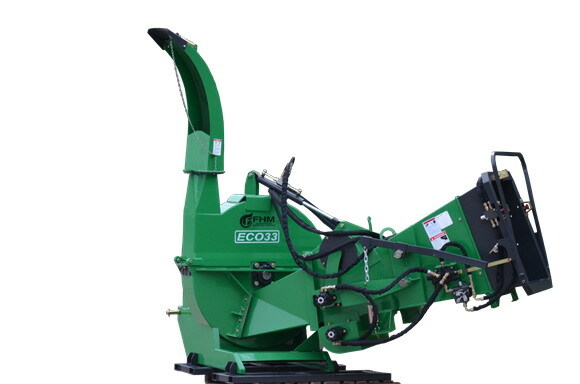 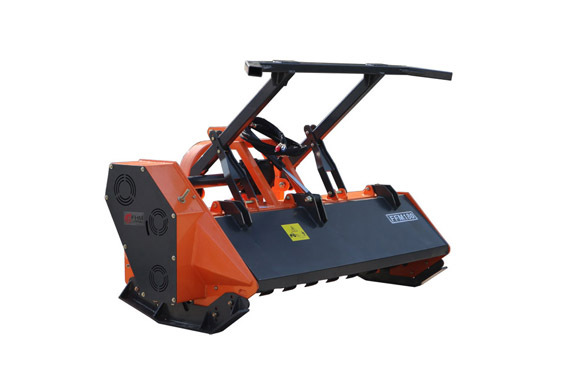 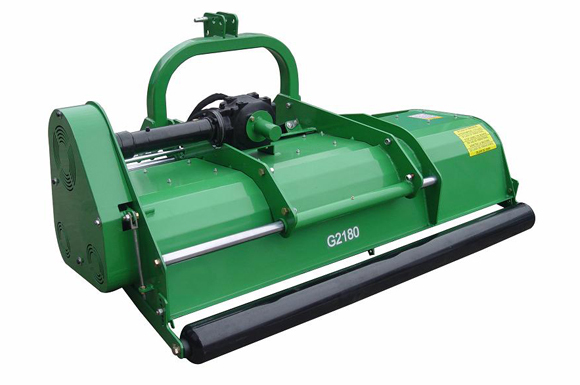 FHM has aleady manufactured a full range of high quality implements for the small to medium-sized tractor owners across the world,Such as Front End loader, Backhoe, Mower, rotary tiller, Wood Chipper, Log Splitter, Post Hole Diggers, etc. 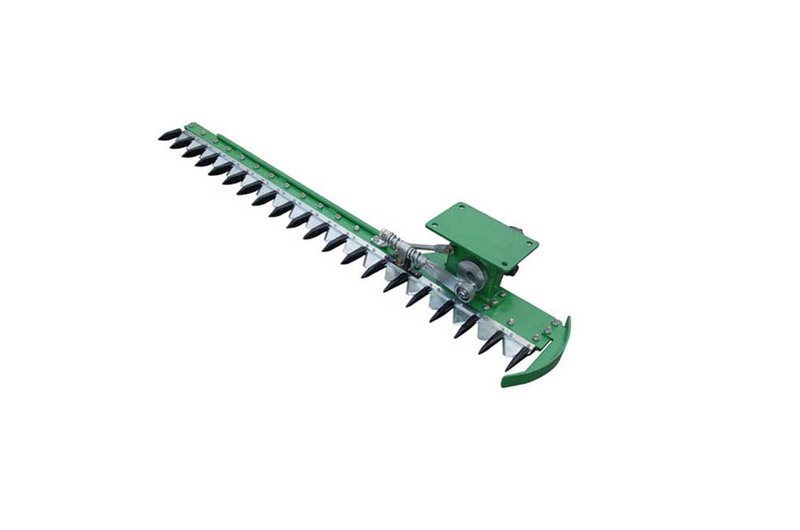 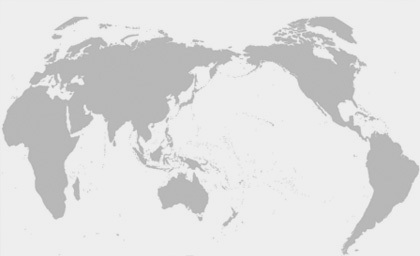 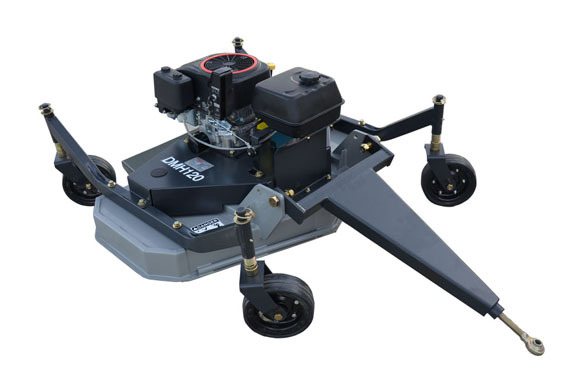 more than 50 serials and more than 150 models of various implements. 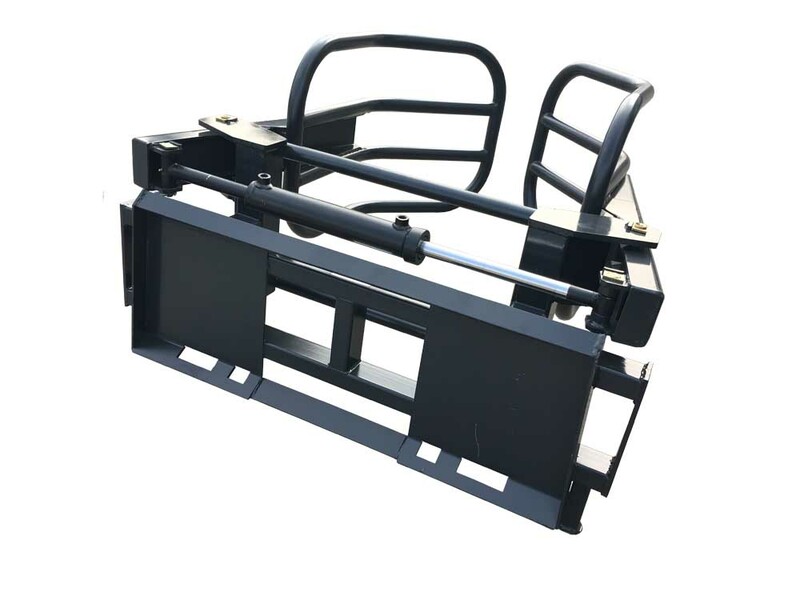 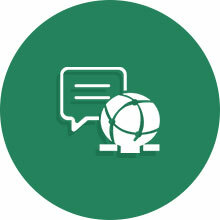 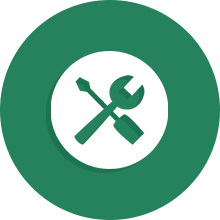 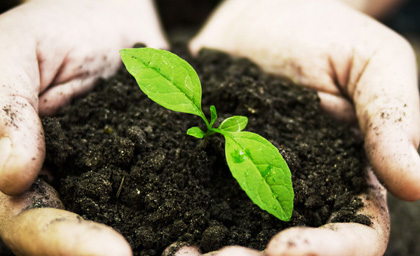 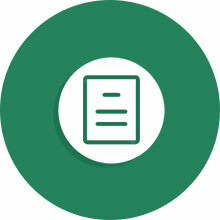 Our customer's success is our top priority,we respond to customers with excellent product and quick service.We are constantly improving our quality and service.